The solution for your home! 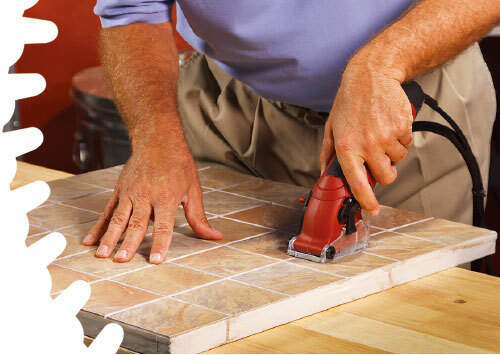 You can use PWR Mini Saw® to cut any type of materials. 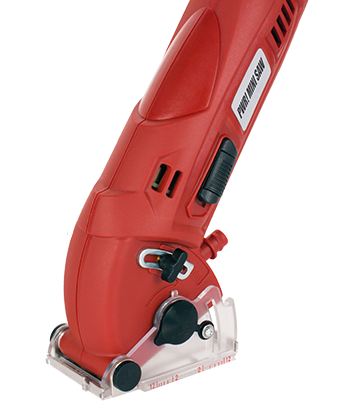 PWR Mini Saw is the perfect tool for repairing and improving your home with the most professional results. 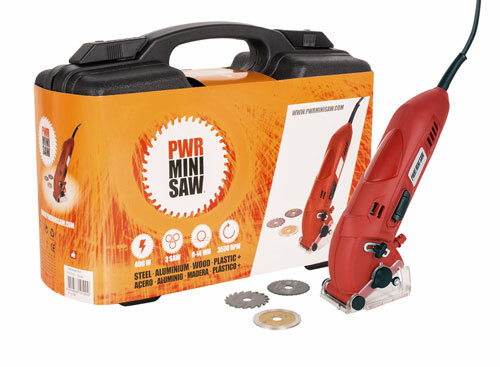 With PWR Mini Saw® you can effortlessly cut metal, carpets, stoneware, wood, tiles, plastic and other materials. PWR Mini Saw® All rights reserved 2013. Contact. Leave a comment.  Note that all of the following fields are required. Forms with empty or invalid fields will be ignored. Thank you for your comment. We will reply to you as soon as possible. A problem occurred! Please try again. Please check that you've filled in all the fields properly.